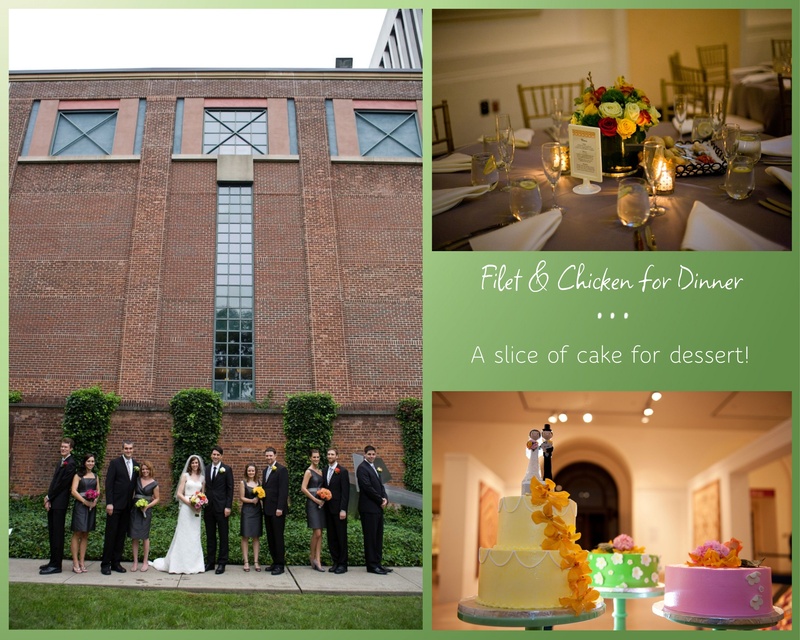 We are thrilled to share some event photos from a wedding we catered at the Newark Museum! We work closely with the museum to plan the perfect event in their amazing rental spaces. Museums are the newest trend in the wedding market because they offer an elegant appearance and non-traditional value to brides and grooms. 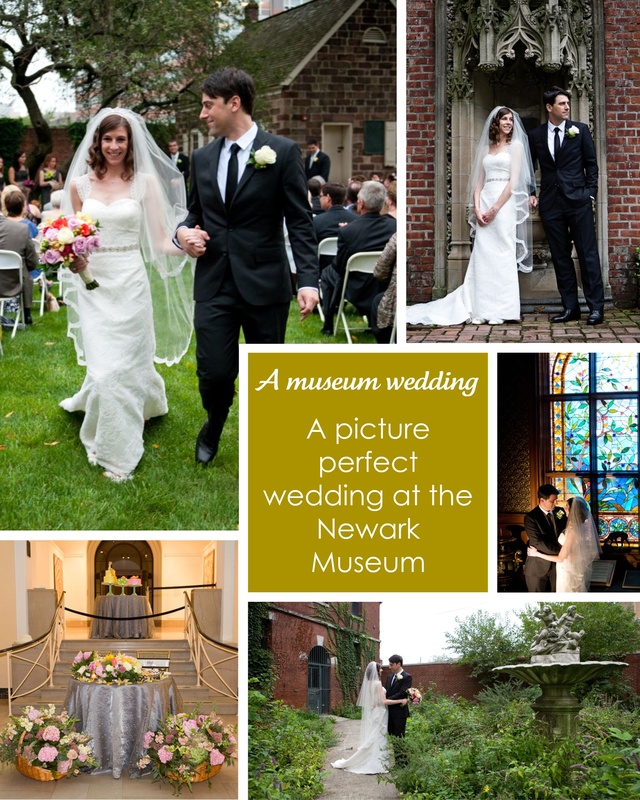 The Newark Museum not only has a spectacular indoor space that can hold more than 200 guests, they also have a magnificently landscaped garden that is ideal for outdoor ceremonies, pictures and even a cocktail hour. 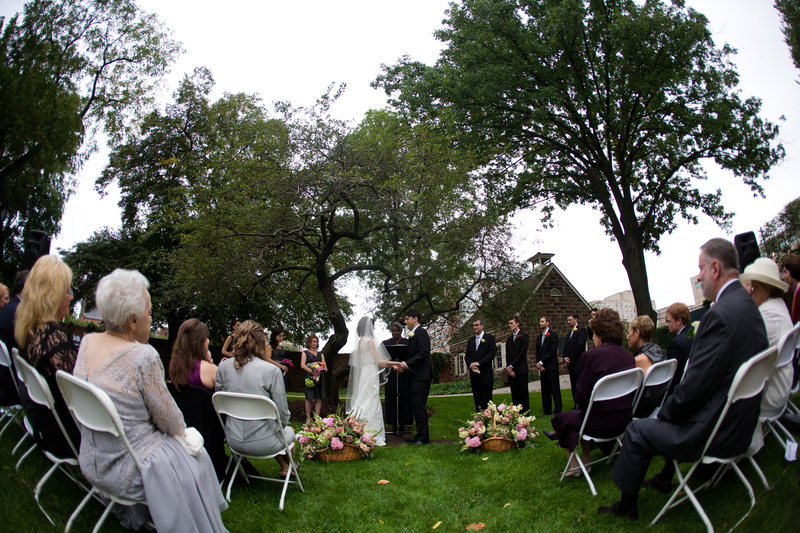 The wedding featured in today’s blog held the ceremony in the Alice Ransom Dreyfuss Memorial Garden followed by the reception in the Engelhard Court. One of our favorite aspects of this venue is the gorgeous backdrop the museum provides while still allowing the event to be the main attraction. A special thank you to Desiree at http://www.dmdcphotography.com/ for allowing us to use photos from the wedding! 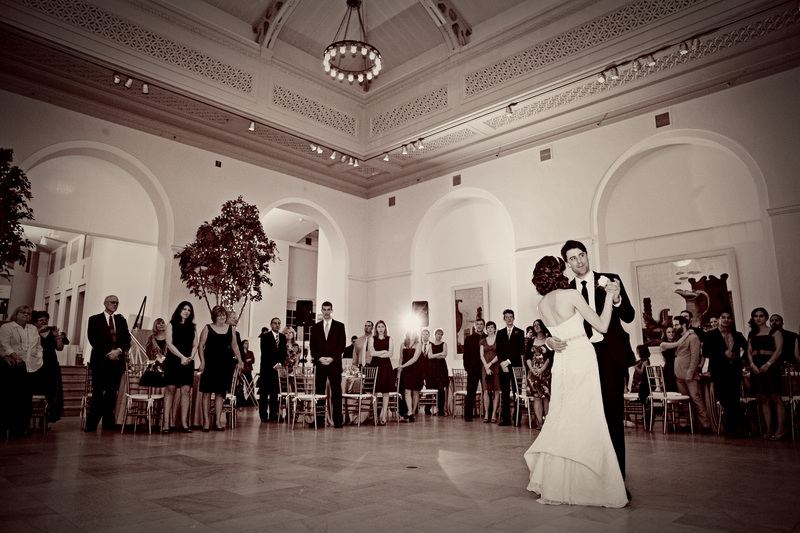 These photos do a fantastic job of showcasing the wedding and the museum as a pair. Also, as a perk to the rental of the museum court, the guests have access to the museum’s galleries, which can be toured before and during the event. The museum is not limited to hosting weddings, it’s a great spot for other celebrations, corporate entertaining or conferences. Check out this beautiful wedding and contact us to start planning your next event!